Industrial machinery mechanics are responsible for maintaining and repairing factor equipment and other industrial machinery like conveyance systems and packaging and production machinery. 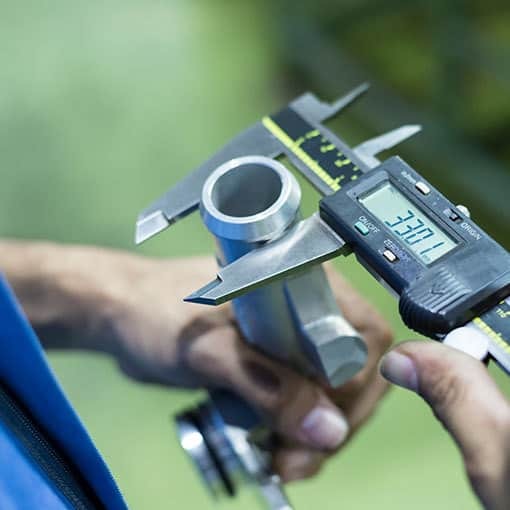 Industrial mechanics perform some of the most important jobs within an industrial setting, keeping equipment and machinery functioning at optimal efficiency while keeping breakdowns at a minimum. Their ability to problem solve and implement solutions quickly is critical to the success of a factory’s output and production. Most industrial mechanic jobs specialize in either mechanical or electrical maintenance. Job requirements for mechanical techs include troubleshooting equipment, maintaining and repairing drive components, bearings, pipe systems, hydraulics, and pneumatics. Electrical techs may be required to maintain and repair AC circuits and transformers, DC circuits, motor drives, AC/DC equipment controls, power supplies and other electronic components or logic controllers. Some positions require employment technicians who are multi-crafted— requiring skills in both mechanical and electrical fields. What Are the Responsibilities of an Industrial Machinery Mechanic? Industrial mechanics must be able to read technical manuals to diagnose equipment problems. Through careful observation, they should be able to determine the source of problems and initiate effective repair plans. Typically, on-the-job training and experience are needed for mechanics to gain proficiency. Many factories have computerized diagnostic and analysis systems in place to determine the source of problems. Industrial mechanics are often expected to know how to operate this complex equipment with relevant electronic and computer programming skills. Outside of equipment repair, industrial mechanics make sure all equipment is operating smoothly. Mechanics should follow safety precautions at all times and use protective equipment, such as safety glasses, hearing protection and hardhats. Industrial mechanics work in a wide variety of industrial settings, from factories and power plants to construction sites and oil and gas pipelines. Most mechanics can expect to be employed full time during regular business hours, although some positions may require on call or assigned work on weekends or nights. Overtime is very common within the industry, as there are not enough industrial mechanics to fill positions currently. Salaries depend on location, industrial sector and level of experience. Commercial and Industrial Machinery Mechanics earn on average $48,150 annually. Mechanics working on Natural Gas Pipeline Equipment earn $62,020 annually. The top 1% of mechanics working in the Electrical Power Generation sector make upwards of $70,600 annually. The top states employing industrial mechanics are Texas, California, Michigan, Ohio and Pennsylvania. Most positions for industrial mechanic positions require a technical degree in either mechanical or electrical industrial mechanics. Aside from experience and related education, problem-solving abilities, physical endurance, and effective communication skills are highly valued qualities. Most positions will require mechanics to be able to read blueprints and equipment manuals and then be able to implement repair protocols efficiently. New advances in technology in machinery and equipment also require computer and technology literacy. Industrial mechanics are placed in a variety of industrial and commercial sectors. As these industries continue to grow, the demand for mechanics will grow with it. Certified Source is your go to industrial staffing agency for industrial mechanic positions in Oklahoma. 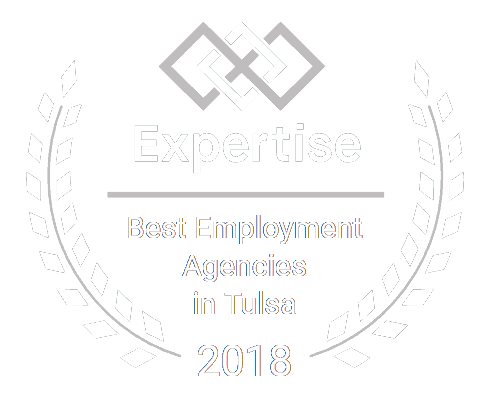 Contact us today, so we can help connect you with the perfect job to match your skills and interests.